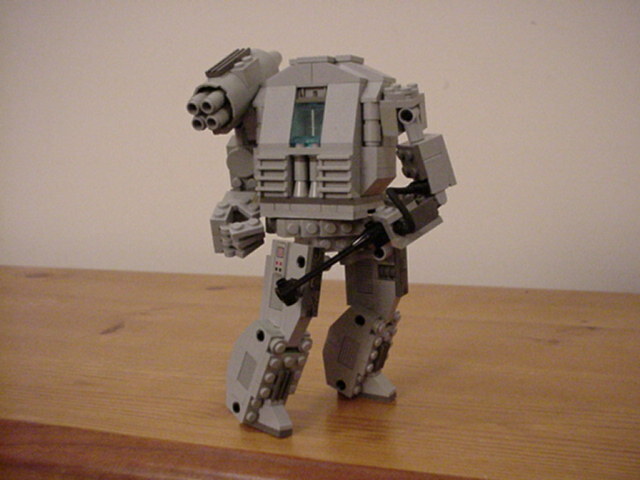 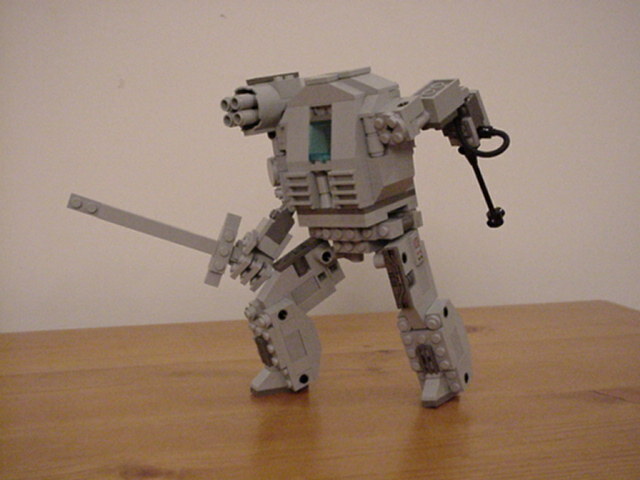 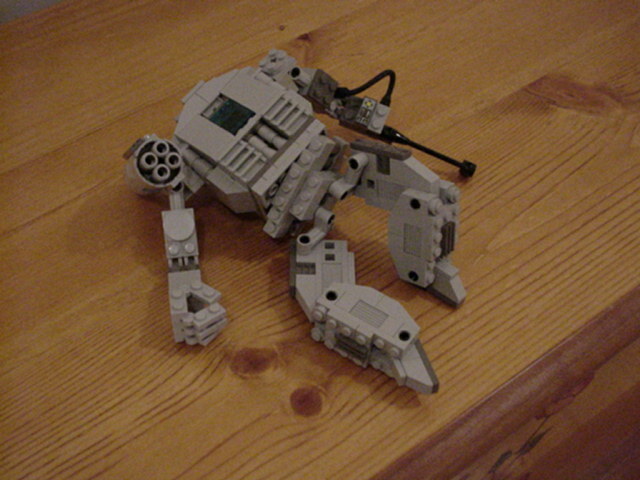 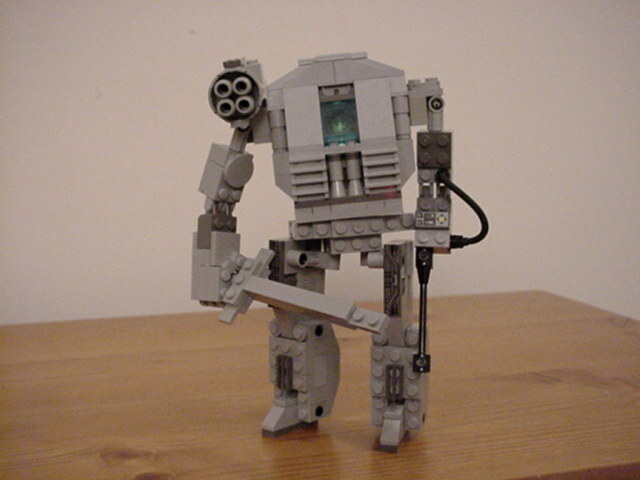 Here's some pictures of my recent (and first) mech... 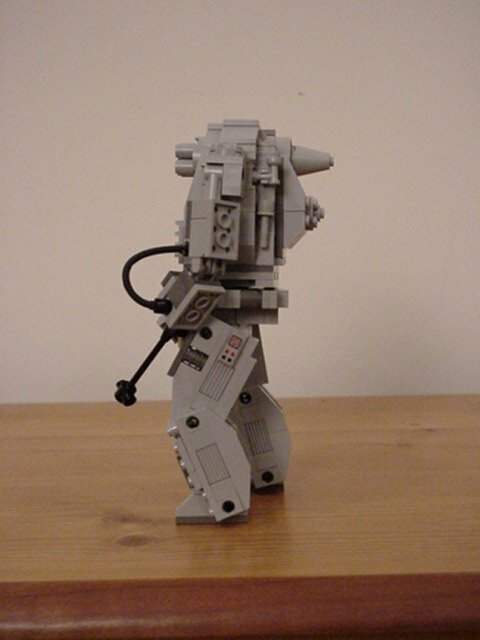 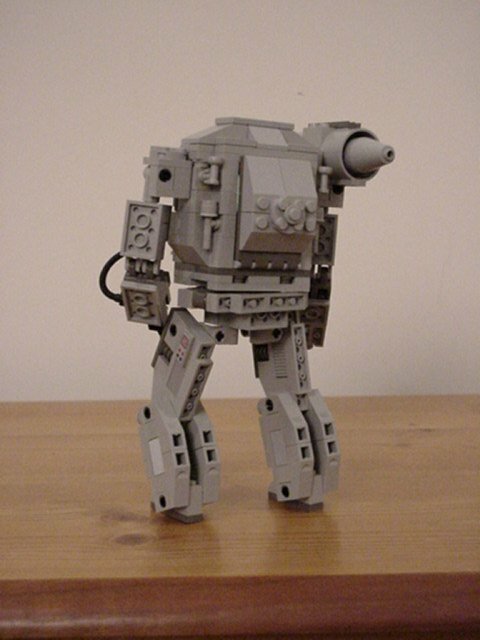 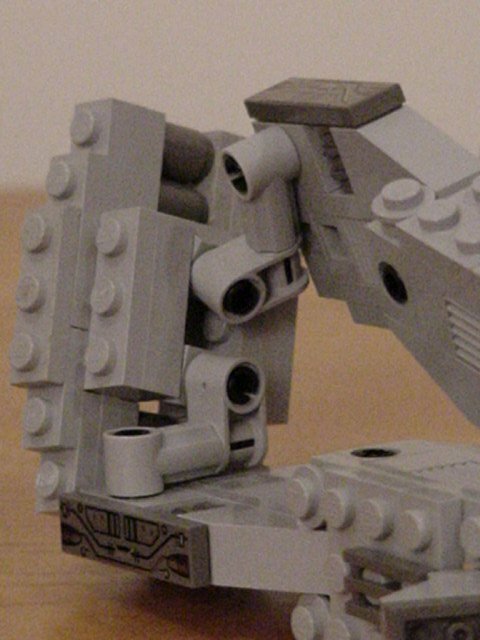 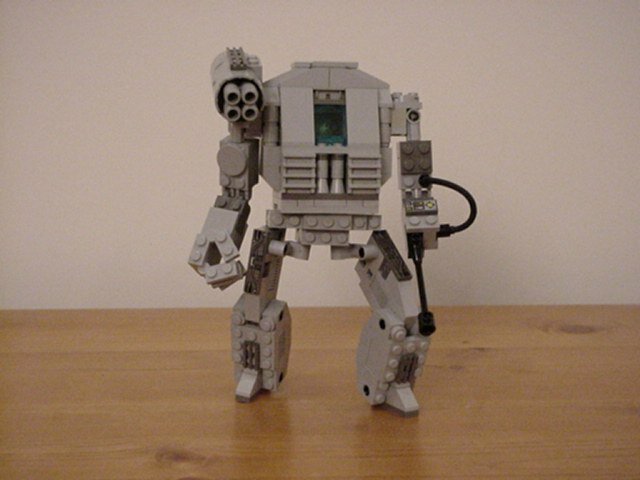 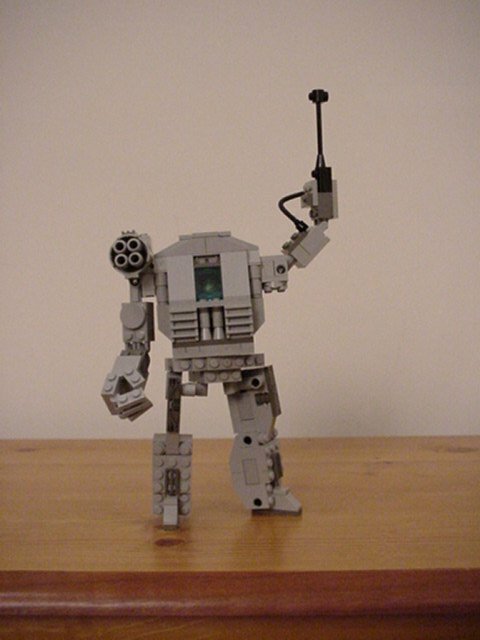 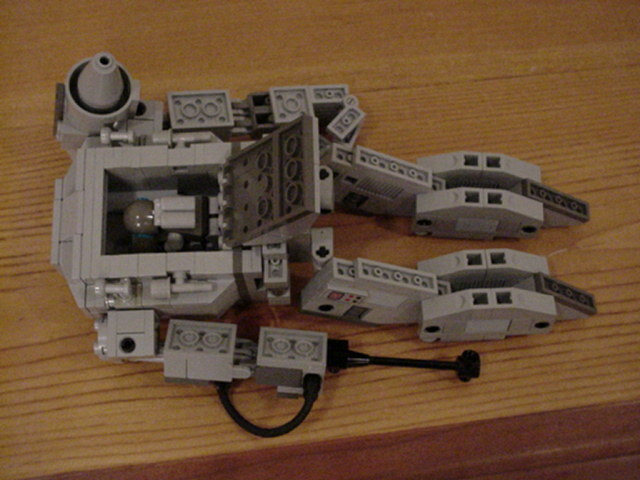 Thanks go to Colin's Lego Tech for some tips on mech design and how to make cool mech hands! 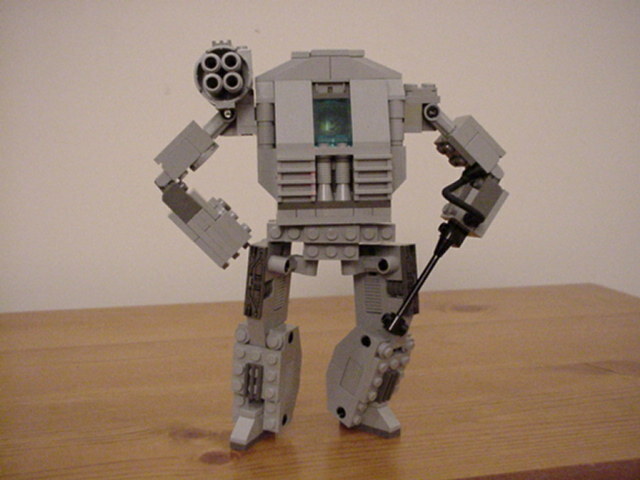 My mech gets an idea... 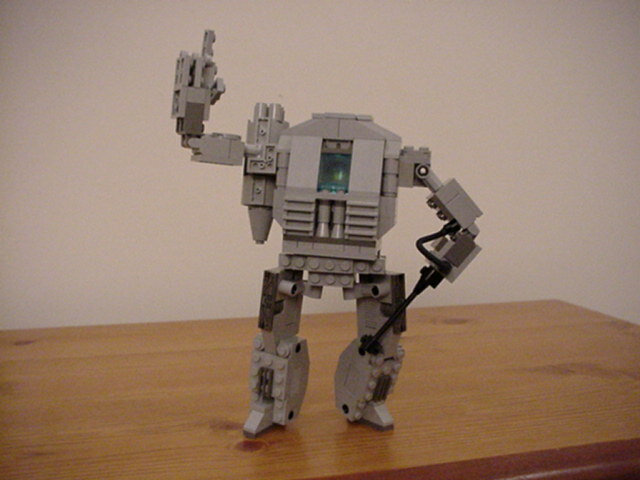 "Aha!"